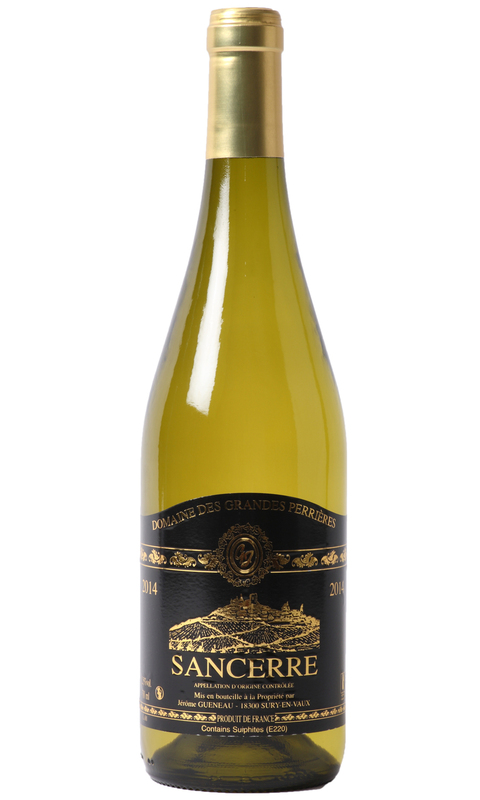 This vintage offers a wonderful array of fresh citrus fruit; grapefruit and lemon, stony mineral notes and fresh cut herbs. The palate, whilst displaying the classic acidity and minerality of Sancerre, offers a rounded succulent mouth feel that adds to the character of this wine. Pair with shellfish for the ultimate summer lunchtime wine.